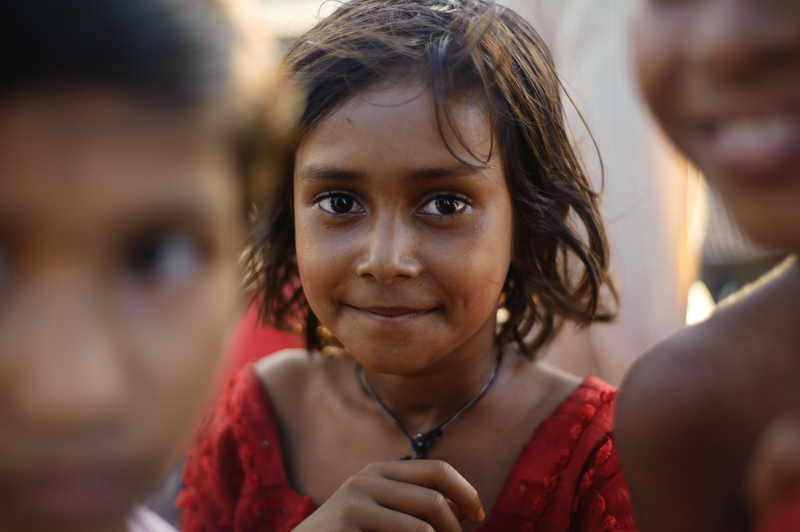 Thank you for your interest in supporting the projects in India and Calcutta Mercy Ministries. Our ministry is made possible by people like you. Please fill out the following form to process your donation. Join BIG SMILE with a one-time donation and help mend 500 children's cleft lips and palates. Adopt an entire project and change everything for thousands of lives in need. In 1950, Mother Teresa founded the Missionaries of Charity that provides care for many mentally ill, sick, and abandoned children in Calcutta. $1,000 provides six months of medical treatment to those children, in partnership with Mercy Hospital. Three children are born with cleft lips or palates each hour in India. The deformity makes it difficult to eat, speak, and breathe, and comes with a social stigma that too often results in abandonment. 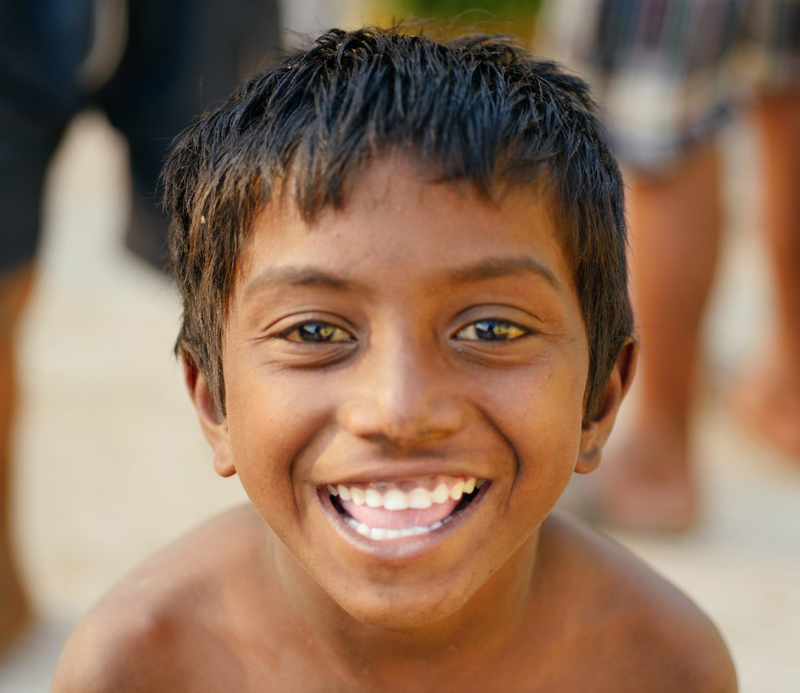 A simple surgery can completely restore a child, physically and socially, changing the course of his whole life. Rural clinics provide free medical care and health education to poor families in rural communities who do not have access to care and cannot afford it. 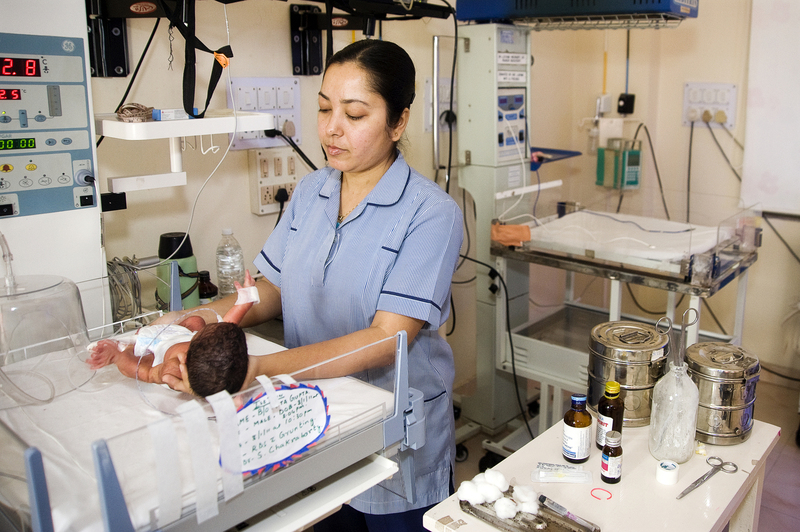 Thousands are provided treatment for ailments and injuries that would otherwise have gone untreated. Change takes initiative. 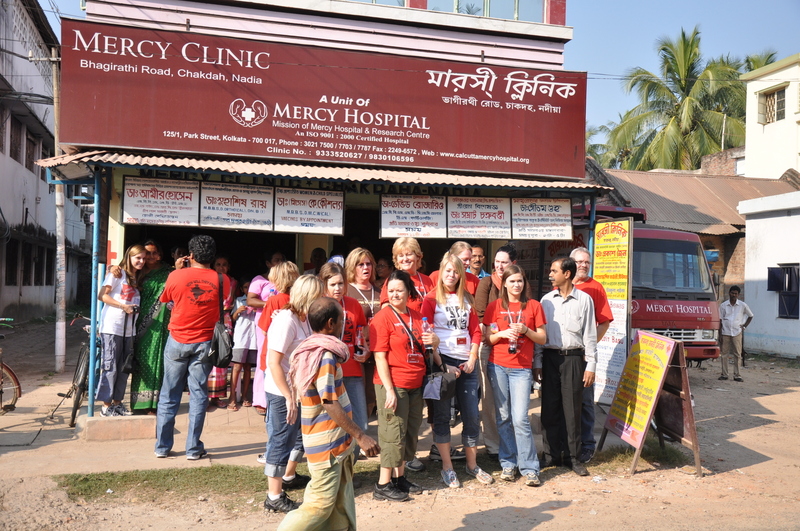 Calcutta Mercy is changing underdeveloped villages in rural India through Adopt a Village. With your sponsorship, we access the village's needs and draw up a one-year development plan, which may include the provision of medical care through a Mercy Clinic, the gift of education to children, and a church for local outreach. For each project, you'll be recognized as the project sponsor, and you'll receive a detailed report when the project is complete. 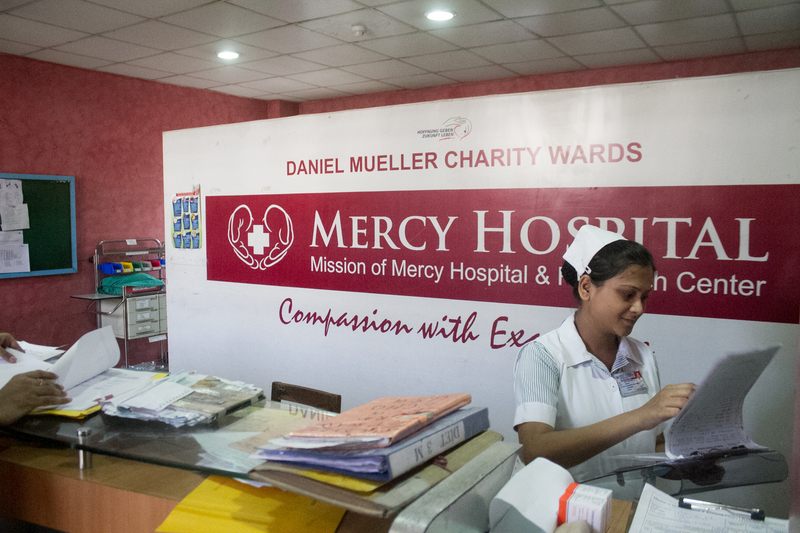 Contributions to the Calcutta Mercy Ministries are tax-deductible under section 501 (c)(3) of the Internal Revenue Code. Your donation will be directed to a restricted fund and will be used to accomplish the stated purpose for which it was given, either by a donation from Calcutta Mercy Ministries to a partner organization or by direct payment. If you need help with your user name and password, please e-mail us at finance@buntain.org or call toll free at 888.637.2987.